Our services directory lists everything possible that we think could be of use and which doesn't fit nicely elsewhere. 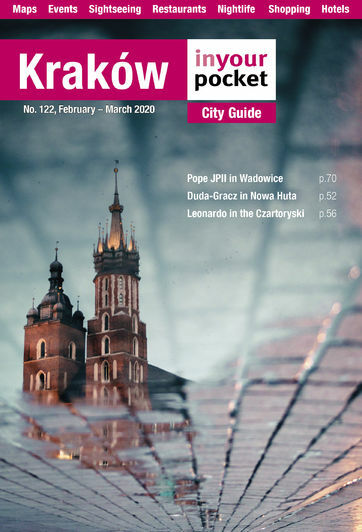 Use the listings here when things go wrong and you need to find a doctor or embassy, or when you've become so smitten with Kraków that you've decided to relocate here permanently. Whether a traveller or expat, we hope you'll find these listings helpful.